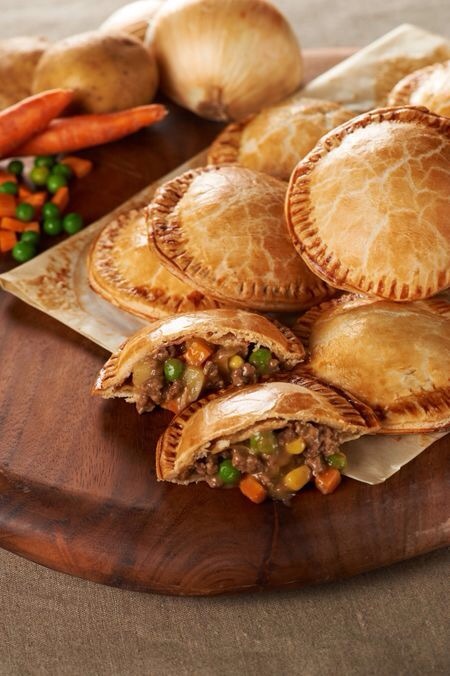 We heard from several pals that they liked last week’s savory pies. And since some pals missed last week’s DA Club pawty, we decided to do a mini-pie theme this week. We serving up mini-meat pies and mini-quiche wif nip bacon. For dessert, we’ll Nom on mini-tarts. Beverages include nip wine, tea, catpuccinos and poochiccinos. Everyone welcome. Use hashtag #DAClub. This entry was posted on Saturday, February 7th, 2015 at 7:39 pm and is filed under Uncategorized. You can follow any responses to this entry through the RSS 2.0 feed. You can leave a response, or trackback from your own site.